Academic Subject Areas and English Language Learning Strategies: Any Relationships? 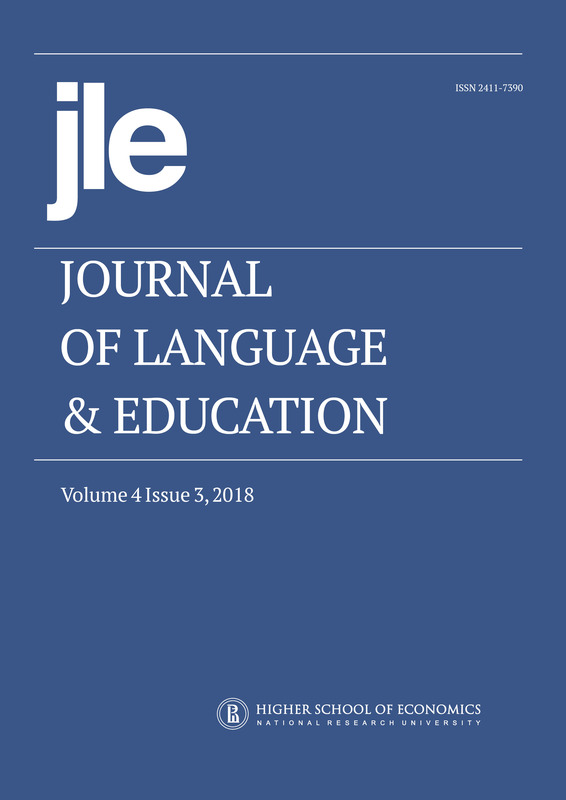 This study is an attempt to resolve the contradictory findings concerning the relationship between learners’ English language learning strategies and their academic subject areas. A two-phased mixed-methods research approach, consisting of a questionnaire and a semi-structured interview, was adopted for the study. 250 students speaking English as a second language and studying five different subject areas at various London universities responded to a questionnaire on the English language learning strategies they used. The results showed that the preference for learning strategies differed significantly between students of different subject areas. Whilst cognitive strategies were reported to be the most commonly used ones by medicine and finance students, metacognitive, memory-related and social strategies were mostly used by law, music and social science students respectively. The least common set of strategies reported to be used by law and finance students was affective strategies, whereas compensatory, cognitive and metacognitive strategies were the least used ones by medicine, music and social science students in turn. A semi-structured interview was conducted with 10 of the participants to disclose the reasons behind these learners’ choices of learning strategies and the contributory factors which might influence their choices. The results showed that the participants attributed their choices to factors such as the nature of their academic exposure, of their academic instructions, their learning styles, their motivations and their domestic backgrounds. The pedagogical and research significance of the study are described in the concluding remarks.